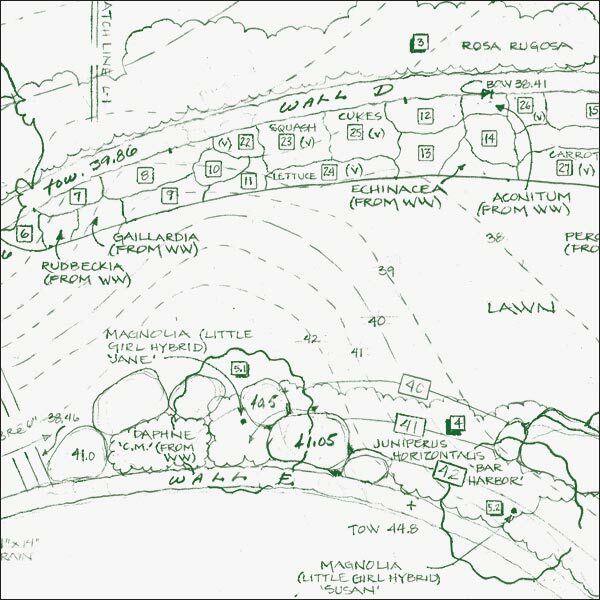 MDI Grows provides landscape services steeped in the twin disciplines of landscape design and horticulture. 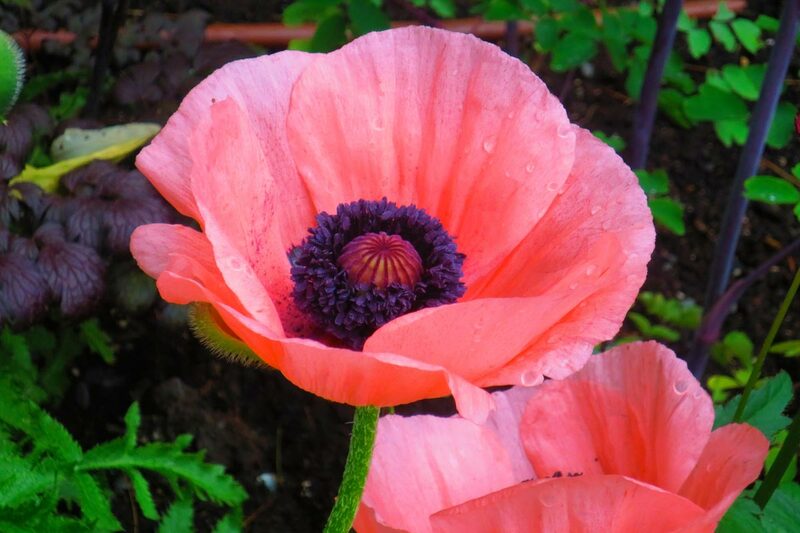 Our expertise will safeguard your landscape investment while deepening the pleasure your gardens and grounds give to you. Nature is both fickle and vigorous, and it takes determined efforts to maintain the appearance and health of a landscape. Ferns outgrow their beds, graceful shrubs morph into flat-topped messes, and saplings march everywhere without invitation. Weeds shoulder up stones and mulch, woods scatter debris, and stonework shifts and settles. In all cases, MDI Grows stands ready to provide you with quick assistance from a talented and experienced staff. MDI Grows provides these services as a supplement to the work and worry of clients’ own contractors or caretakers. We provide our services on a project-by-project basis or as regularly scheduled care. We will work with you or your team to find the right mix of services on an appropriate, affordable schedule. 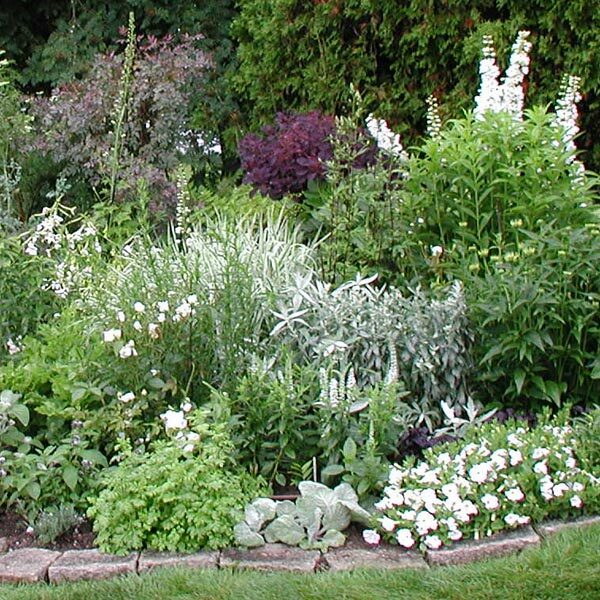 MDI Grows is a division of Burdick & Associates Landscape Design. Whether your goal is to update your outdoor space or create a new landscape, our professional team makes your vision a reality. 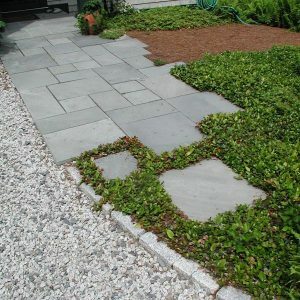 We offer an excellent array of services to help you with maintenance tasks ranging from the simplest to the most complex landscaping needs. With specifically chosen plants, we can implement a seasonal color plan to create interest and add beauty year-round. 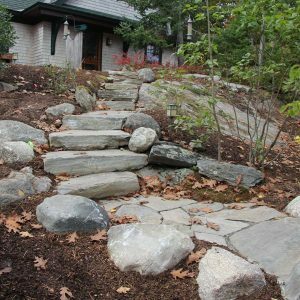 MDI Grows is a division of Burdick & Associates Landscape Design, providing high quality landscape design services.